EDWARDS AIR FORCE BASE, Calif., Nov. 28, 2011 -- Northrop Grumman Corporation (NYSE:NOC) and the U.S. Navy will be able to increase the pace and productivity of the X-47B flight test program following the successful first flight Nov. 22 of the second air vehicle developed for the Navy's Unmanned Combat Air System Carrier Demonstration (UCAS-D) program. 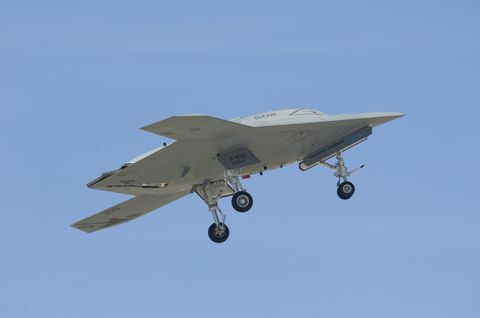 "The successful addition of AV-2 to the fleet of X-47B test aircraft provides a critical inflection point for the UCAS-D program," said Carl Johnson, vice president and UCAS-D program manager for Northrop Grumman's Aerospace Systems sector. "With two aircraft now available, we can increase the amount of aircraft performance data we gather, which will allow us to meet our required aircraft capability demonstration goals in a timely manner." The availability of two test aircraft is particularly important, added Johnson, for helping the program maintain a satisfactory flight test rhythm as it begins transitioning X-47B aircraft to Naval Air Station Patuxent River, Md., (Pax River) for shore-based carrier suitability testing. While one aircraft is being moved to Pax River – expected to occur by the end of 2011 – the other one will continue envelope expansion flight testing at Edwards. The testing at Pax River is scheduled to begin in early 2012. It will include testing the X-47B's ability to conduct precision approaches to the carrier, and to perform arrested landings and "roll-out" catapult launches at land-based test facilities. 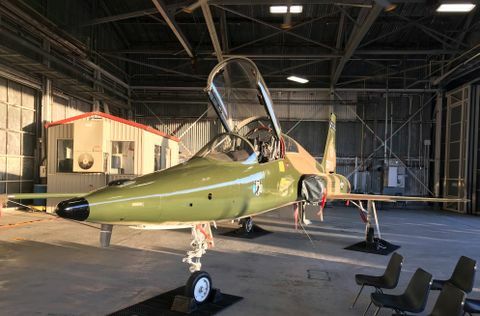 The testing will also include flight testing precision navigation computers and new guidance, navigation and control software recently installed on both aircraft. The new suite of hardware and software will enable the X-47B to make precision landings on a moving carrier deck. 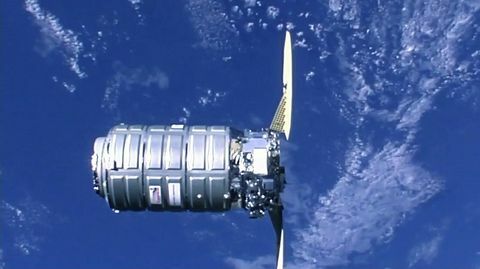 The Navy awarded the UCAS-D prime contract to Northrop Grumman in August 2007. 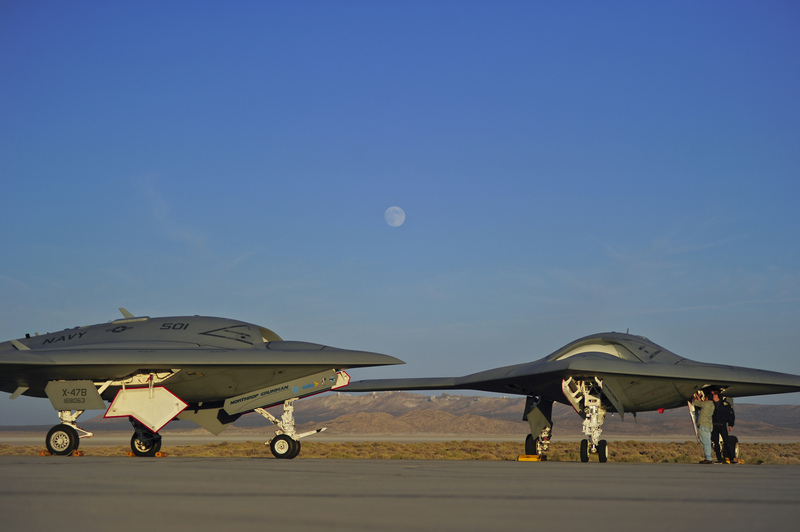 The contract calls for the development and flight testing of two strike-fighter-sized X-47B unmanned aircraft. In 2013, the program is scheduled to demonstrate the first carrier launches and recoveries by a tailless, unmanned, low-observable-relevant aircraft. Autonomous aerial refueling demonstrations are planned for 2014. For the latest X-47B news and information, please visit www.as.northropgrumman.com/products/nucasx47b/ .